Way back in the day, August 4, 1892 to be exact, two horrendous murders took place in Fall River Massachusetts. Andrew and Abbey Borden were brutally murdered in their home by someone wielding a hatchet that chopped their heads into tiny messy bits. All signs pointed to one of their daughters, the infamous Lizzie Borden. She had the means, the motive, and her alibis were as solid as jello. Leading up to the murders there had been a fair amount of turmoil with the wealthy family. Andrew Borden was handing out parcels of land to extended family members and the two daughters, Lizzie and Emma Borden where non-too-thrilled with their father’s decisions. On the day the murders occurred the uncle, John, had just left for town after spending the night in the Borden home guest room. Emma was out of town, and Bridget, the maid, had just laid down to rest after washing windows on the sweltering August day. 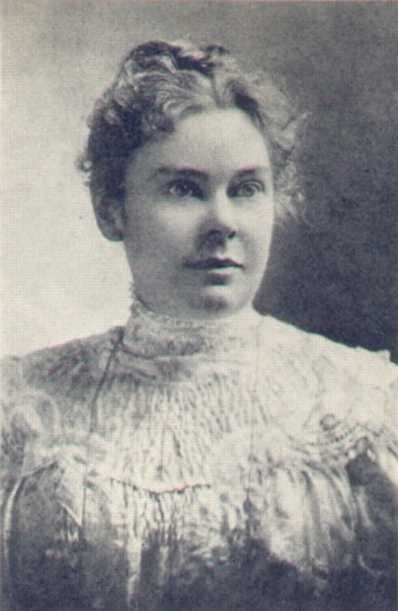 Abby Borden, Lizzie’s step mother, was the first to die. She was hit in the back of the head with a hatchet while cleaning the guest room. The first strike managed to kill her, but her assailant continued his/her attack totaling 18 strikes to the back of the head. Her death was placed around 9:30 am. Around 10:30 am Andrew Borden returned home from the bank, and Lizzie reportedly helped him get comfortable in the living room before wandering off to somewhere else for 20 minutes. At 11:10am Lizzie called out for the maid, and it was discovered that her father’s face had been hacked into 11 times. The blood was still flowing when the maid arrived on the scene. When Lizzie was questioned as to where she was during the time of the murders her story went from spending 20 or so minutes in the barn looking for iron to fix a door and then eating pears in the loft to wandering the barn for 10 minutes looking for sinkers for a fishing trip her father was planning. Lizzie was eventually arrested after an ash smeared hatchet was found in the basement with the handle broken off. She was even brought to trial for both murders. However, no hard evidence was ever found linking her to the murders so she was found innocent on all charges. The main reason she was acquitted was because no blood was ever found on Lizzie. No clothing or shoes with bloodstains, and no spatter on her person when the event transpired.